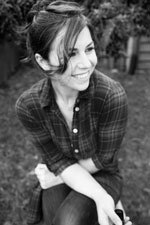 Shannon Oslick is a professional photographer whose photographs are featured in the book Salads That Inspire (2015). 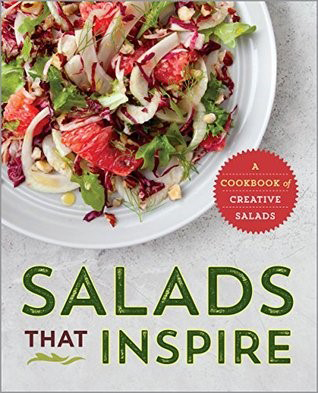 The cookbook's mouthwatering pictures and creative salad recipes have the power to convert even junk food fanatics to a life of healthy eating. Oslick is also creator and publisher of Honest Magazine, a quarterly publication of recipes, tutorials and city guides centered around yearly themes. When not taking pictures or making a mess in her kitchen, she enjoys the outdoors, backcountry skiing, trail running, and rock climbing. For more information on Shannon Oslick go to http://shannonoslick.com/.